One of the major factors that drew us to working with this client was the excitement of being a part of building a restaurant from start to finish. 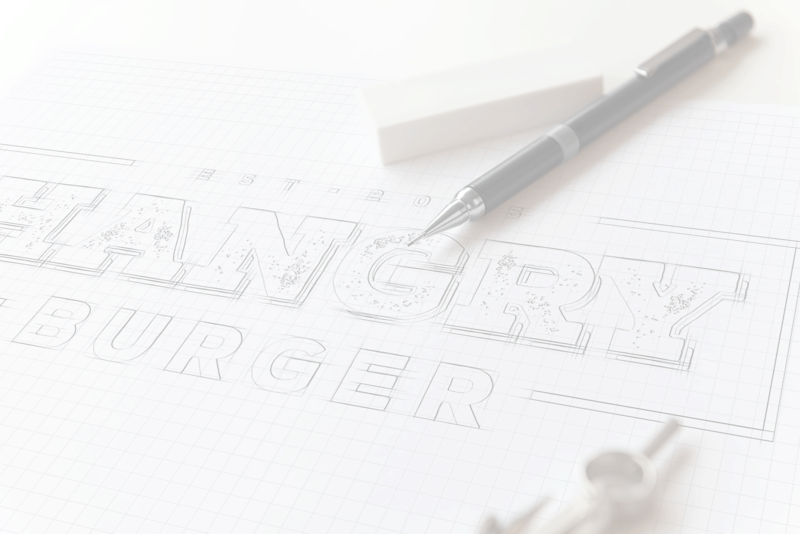 From creating the name and designing the logo, to seeing the actual creation come to life at the brick and mortar restaurant, it’s like a brain child being born right before your eyes. 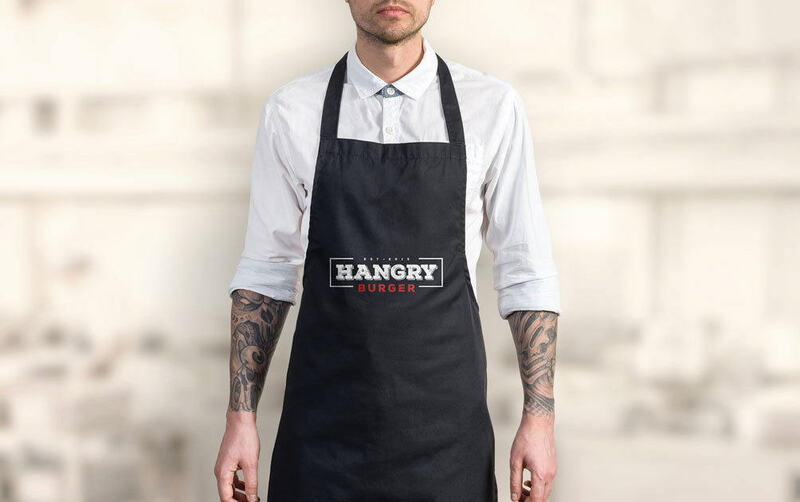 The challenge was creating a unique burger joint, from start to finish, that would stand out among the multitude of burger establishments available in Toronto. 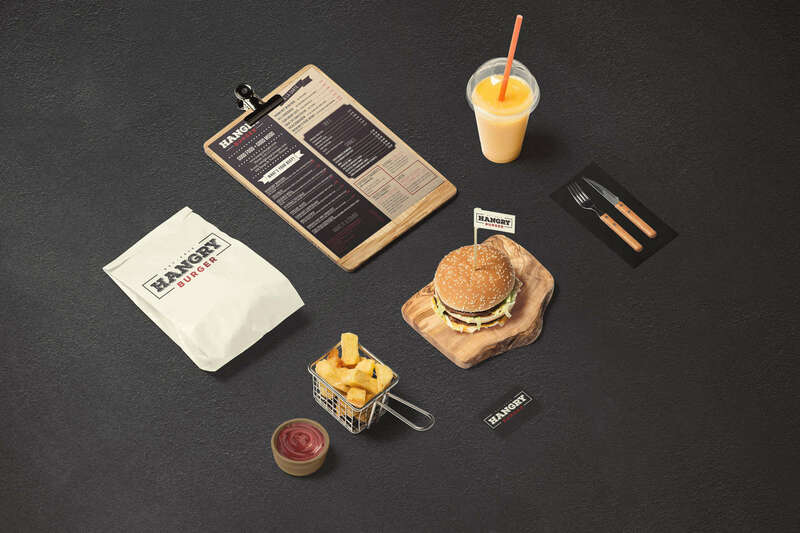 From brainstorming the name of the restaurant, to menu creation and everything in betweern, our BoxHeads collaborated and worked directly with our client to overcome this challenge. We were able to create menu items like “Jamaican Me Crazy”, “So Cheesed”, “Meltdown” and even “What’s Your Beef?” as the company’s slogan. 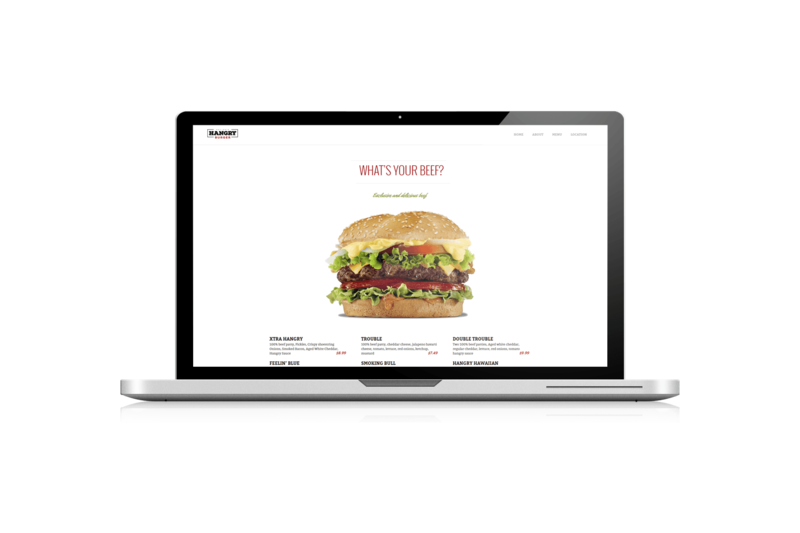 The social media strategy was centred on touching consumer emotions and enticing customers to Hangry Burger through quality food photography, engaging content and strategically scheduling social media posts around lunchtime or dinner. 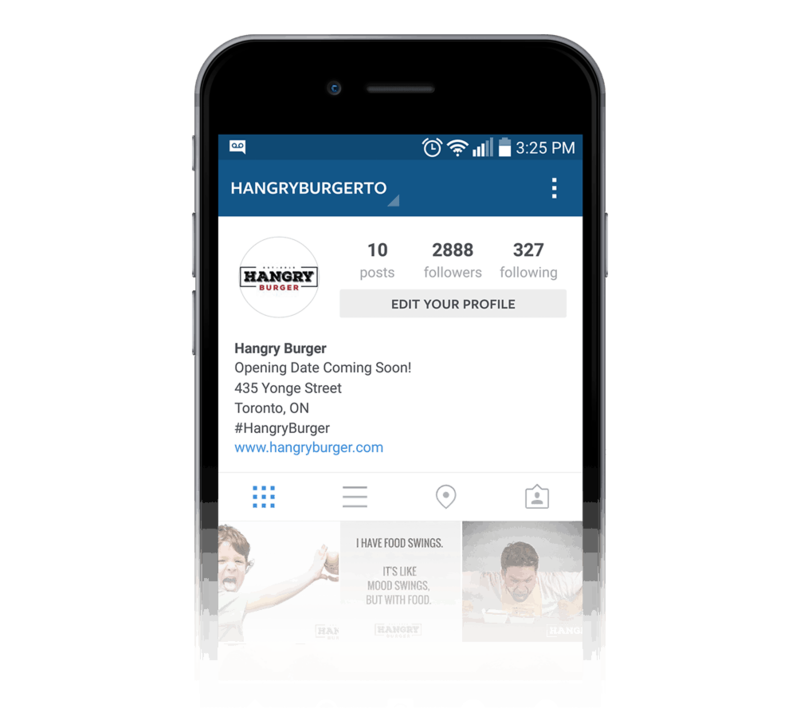 Within the first month of building up anticipation for the opening of the restaurant, the Hangry Burger Instagram account gained over 2,000 followers and Facebook built an audience of ‘Hangry ‘consumers. 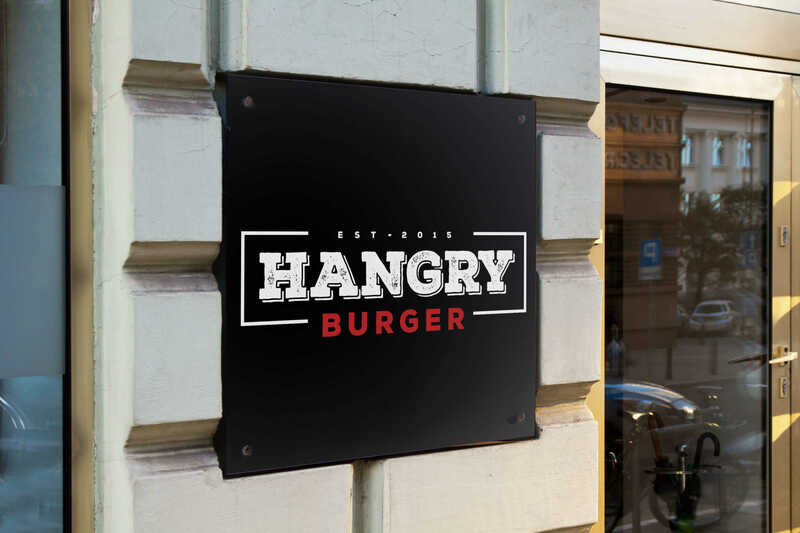 The result lead to bloggers and foodies mentioning Hangry Burger in their posts and expressing excitement over the opening of the restaurant. 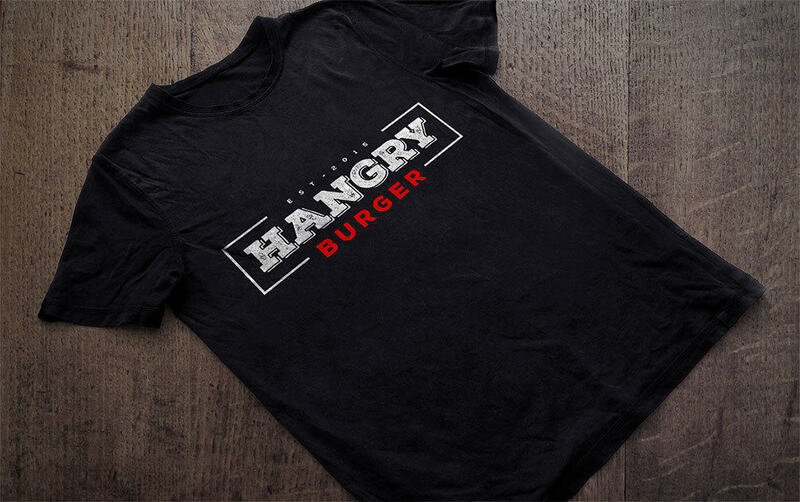 Moreover, food vendors began contacting Hangry Burger via social media to serve their products in the establishment.